Hello everyone, just joined Prelude Zone and I've had my baby Lydia (2001 Prelude Type SH) for about 5 months now. I've recently got a job so I'm looking to put some work into her. 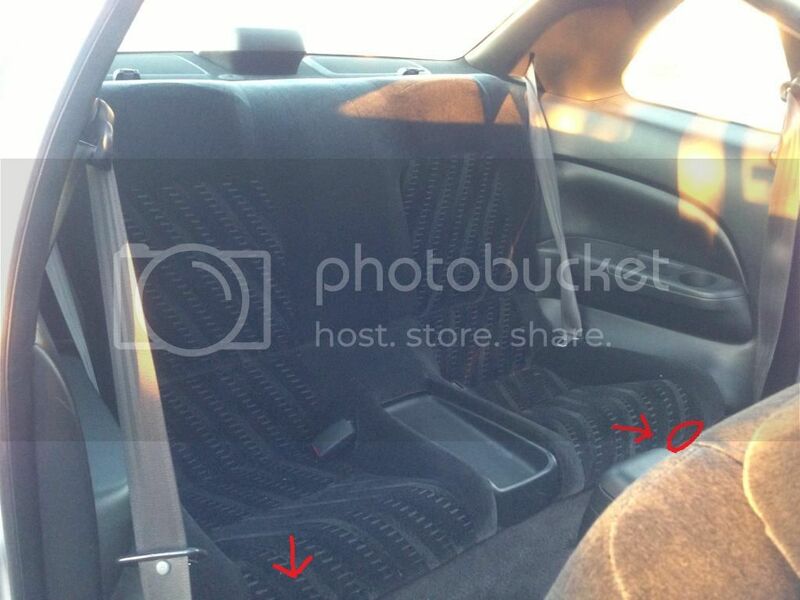 I wanted to know if anyone has seen (custom or not) 5th gens with the center cushion in the rear seat removed to just be one one huge seat? Is it possible or does the frame make it impossible to do so? Thanks guys, I'm excited to finally get her going. all. 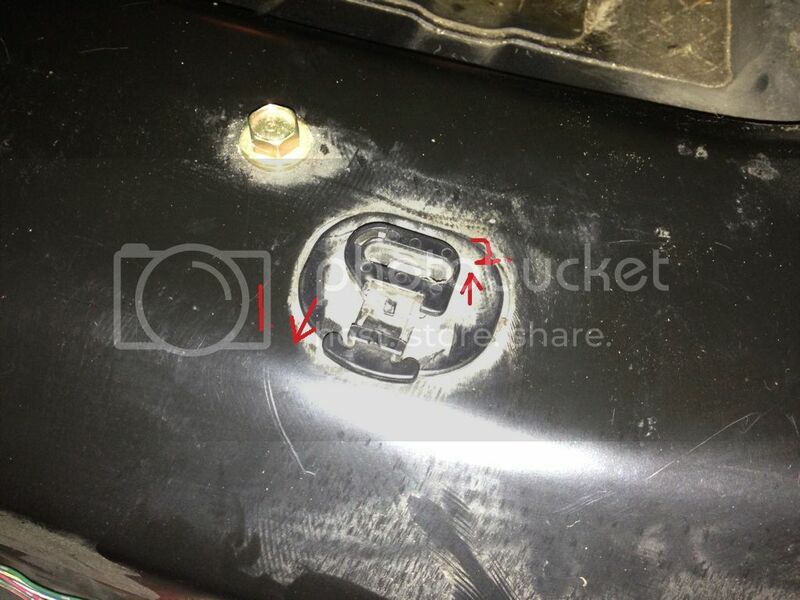 the bottom if the rear seats come out very easily and you can see what your working with. feel under the seat were it meets the carpet, on either side are two hooks. you have to push down on the seat and then pull the hooks toward you to take the seat out. If you remove the plastic tray it leaves a hole. You remove a pair of screws at the front, lift it and it kinda hinges out. I painted mine. It was a pita to remove and re-install because the clip on the driver side flyer showed was broken in my car. You could possibly take it to a shop and see what the charge would be to get it done. I would say that it shouldn't be too expensive to get it done, but it will mean some fab work for the shop on getting it to sit just right just like fixer said. I would say just take the bottom portion of the seat out and see what could be made of it at the shop. Thanks guys! I'll have to start looking around and seeing what I can do. I just always drive people around and it would make life a bit easier for me and the poor sardines in the backseat haha.